19 New TV Channels and 8 New Radio Channels Vacant Slot added on DD Freedish Platform. 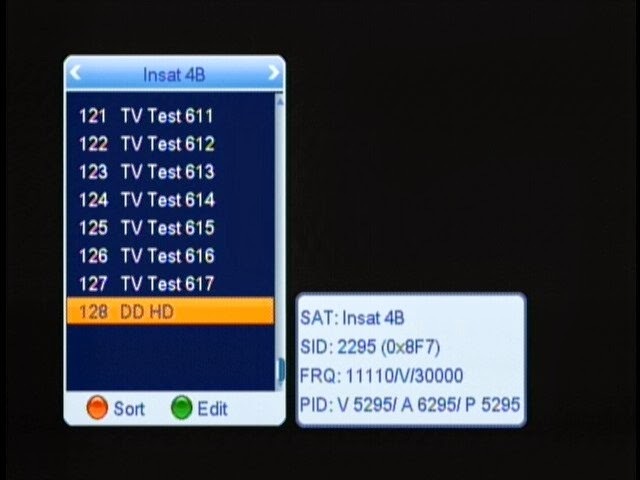 DD Freedish India's free DTH service (DD Direct Plus) on Insat 4B at 93.5° East added a New transponder to its own platform. Now channels would be extended from 59 to 78 TV Channels. 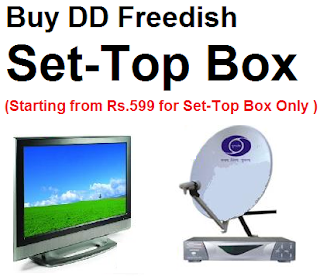 Now DD Freedish available with 1 HD channel and 77 SD Channels. Although these channels are in testing mode because signals are not stable. 8 New Radio Channels also added. 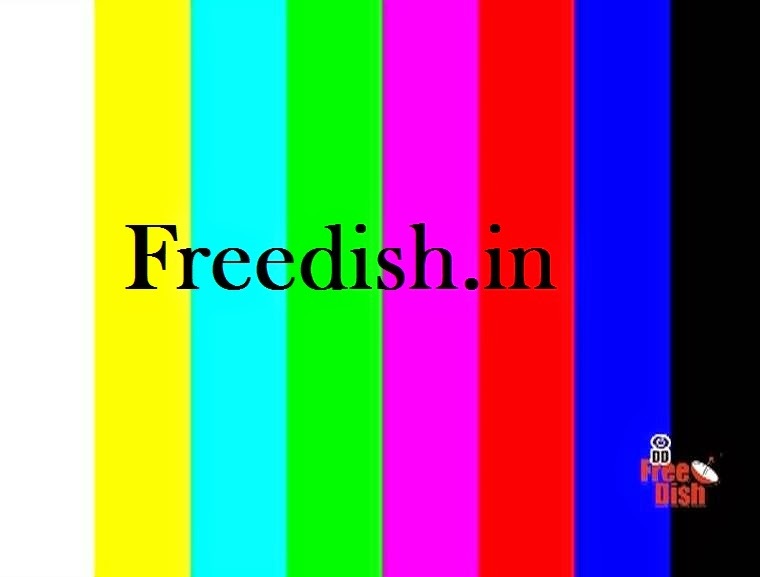 Very soon DD Freedish going to lauch new subscribed channels by CAS, these channels would be available in MPEG-4 Quality. This year Prasar Bharati will add 40 new CAS TV channels. If you have HD or MPEG-4 box then you can get this frequency otherwise these channels will show in radio list, your mpeg-2 set-top box will not save these channels. Cartoon channel bhi nahi h ek bhi nahi h koi to add karo sir plz plzzzzzz.